Wildgame Innovations Orange Window Decal | BUDK.com - Knives & Swords At The Lowest Prices! 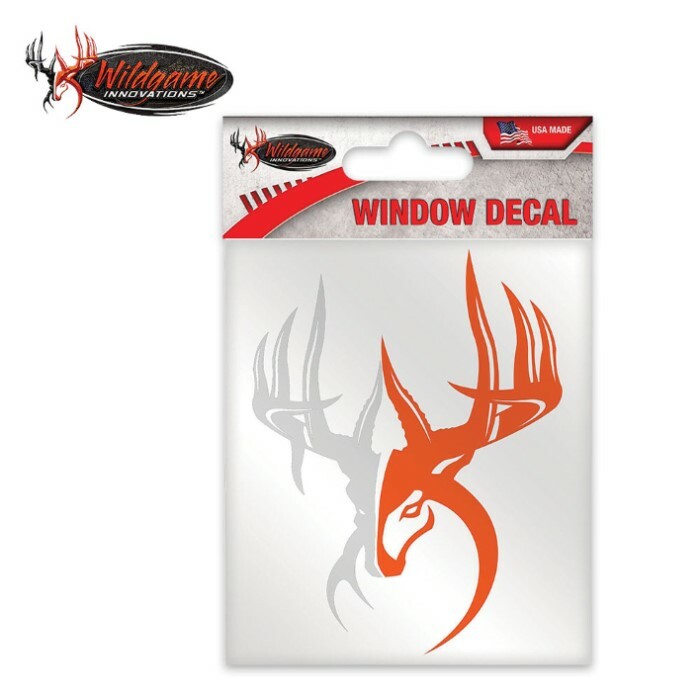 Get this orange window logo decal of the popular Outdoor Channel show, Wildgame Nation, and advertise your support of your favorite television program. You can apply it to any smooth surface and it looks great on your car or truck window. This is a great gift item.